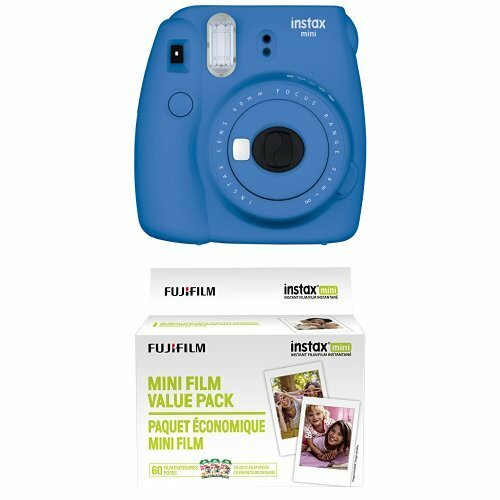 The Fujifilm INSTAX Wide 300 camera is a wide angle instant camera that uses large format INSTAX instant films. 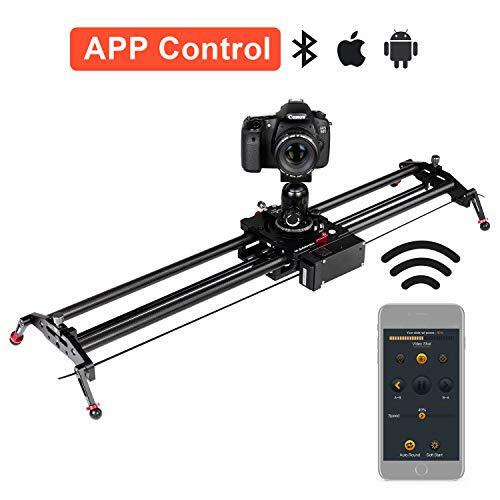 It has a contemporary and professional design that helps in composing shots better and allows you to handle the camera more comfortably. 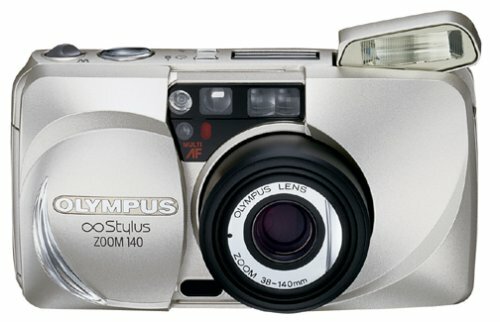 The optical viewfinder of the camera makes it simple to compose shots perfectly. It has a lens ring dial with a two-range focus zone setting. The camera has a retractable lens with two components and two elements. The focal length of the camera is 95 mm which lets you compose shots up to the mid-telephoto range with perfection. The closeup lens adapter can be used for macro photography at a distance as near as 15.5 inches from the subject. The Motor driven two range switching focus system gives you a focus range of 0.9 mm to 3 m in normal mode and 3 m to infinity in landscape mode. 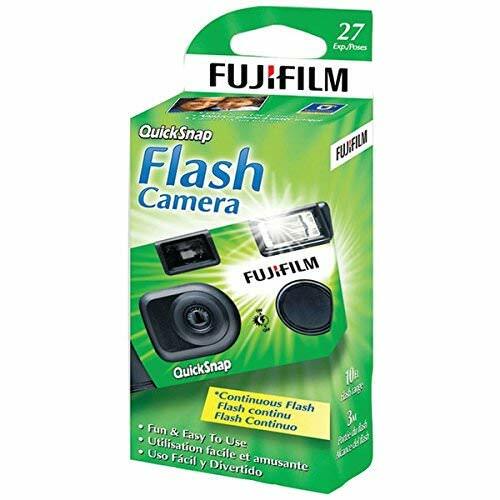 The camera has an LCD screen that displays the number of unexposed films available, provides access to the light & dark control, and also indicates when the fill-in flash mode is on. 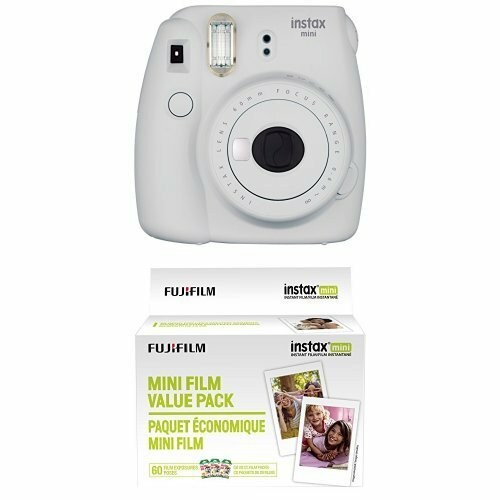 The Instax Wide 300 has a built in electronic flash which automatically adjusts the light intensity depending on the distance to the subject. It also gives you features like fill flash which compensates the light when shooting the subject in a back-lit composition. The light and dark control helps you to add high and low key effects in the picture. 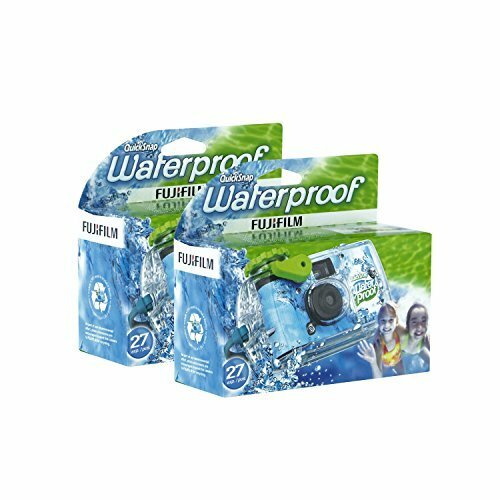 Fujifilm instax Wide Instant Color Film is an ISO 800 wide picture format integral daylight color film designed for use with Fujifilm instax series cameras. This glossy film yields superb results under daylight and electronic flash conditions. 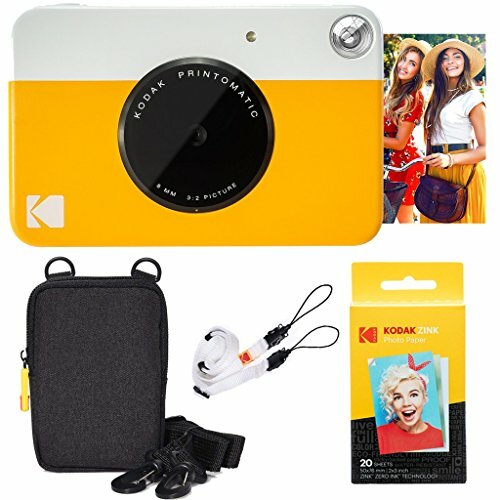 The size is ideal for fashion photography, group shots, landscape, business, law enforcement & record keeping. 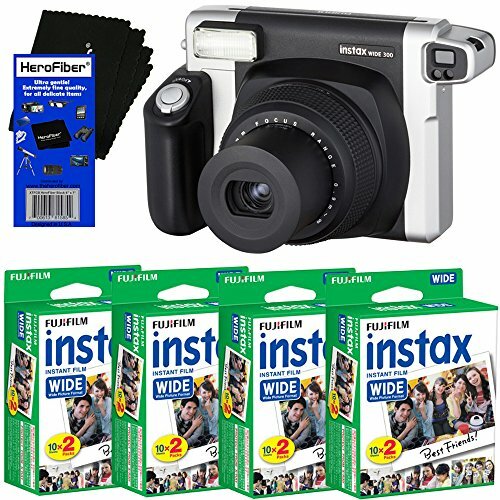 What’s in the box: Fujifilm instax 300 Camera, close-up lens adapter, camera strap, 4 AA Batteries, Instructions, 80 sheets instax Instant Color Film & HeroFiber Ultra Gentle Cleaning Cloth.